98 type R us spec wheels on a rsx. what do you guys think? its 15 inch rims ahhaa. and my ride height is limitless. YES or NO? 15's wont clear our calipers unless you run some 15x8 slicks i think. Try it out i wanna see it happen! Besides that...15's would look to small anyways. I think 17's look best on the RSX. A key to an athstetically pleasing drop imo is that the wheels/tires fill the fender appropriately. jenny craig diet. rsx is to heavy. you wanna look dope rock 17s all day. i got some and the 5 spoke stockies, I c how it is Mang! nothing positive for dat nikka kazuya. Last edited by Dc2Ninjah; 03/05/2009 at 02:31 PM. Linthong PM me when you pick up your Function and Forms. I want those BC's. you can ride 14's as long as there clean!! why do i feel dumber and dumber when i read threads like these. Dumber and Dumber? Why its somewhat informative. 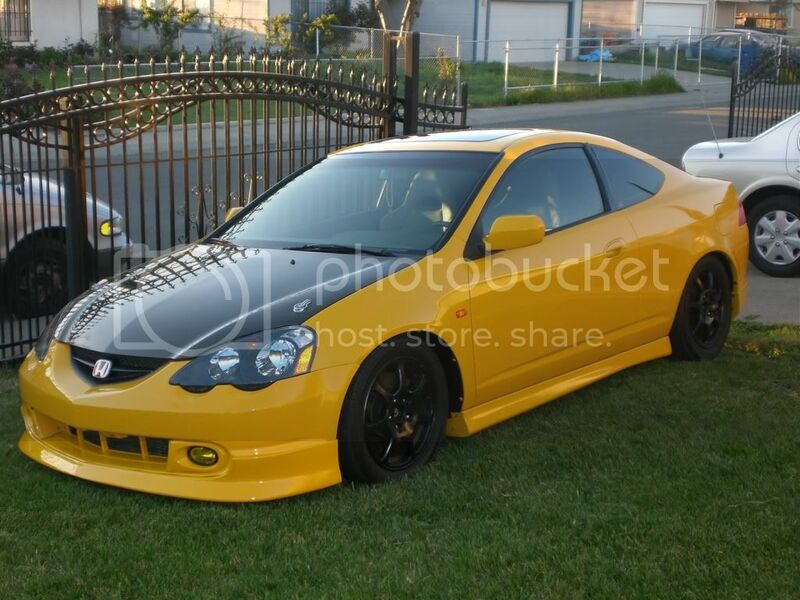 The OP of the thread Linthong wants to run 98 spec ITR wheels on his current dc5. The wheels are 15 inches. I informed him that he "wont" be able to run those wheels because "OUR" calipers wont let them fit. You cannot run 15 inch ITR wheels on an rsx. You can run 16 inch japanese spec though. its called wheel spacers and they do work. just like when i ran ITR rims with my nsx brakes on my 93 prelude. I think those are optional 16's. Not sure though. yup got my info from crsx cuz.